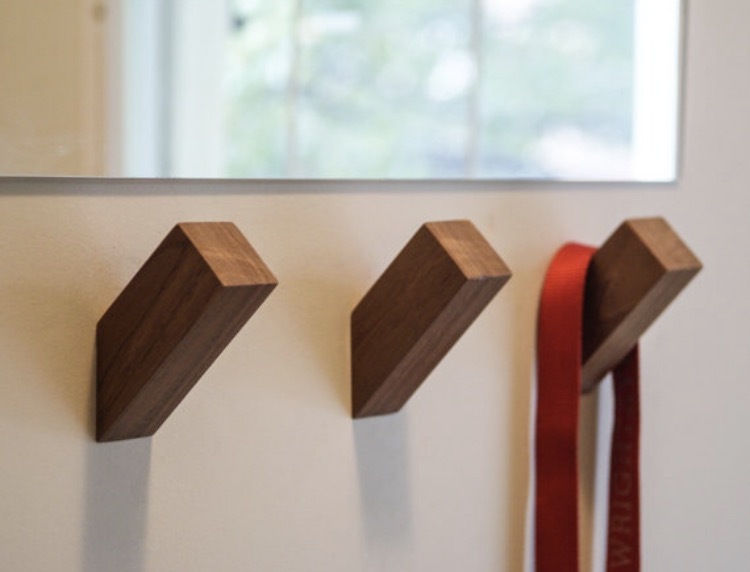 WALLNUTS® MODERN WALL HOOKS ARE MADE BY HAND USING CONSCIOUSLY HARVESTED HARDWOODS. DESIGNED AND MADE IN PHOENIX, ARIZONA. BATCH-PRODUCTION ALLOWS US TO CONTROL THE QUANTITY AND QUALITY OF EACH HOOK THEREFORE MAKING SURE ONLY THE BEST AND BRIGHTEST GRADUATE AND GO OFF INTO THE REAL WORLD. shipping is free when purchasing 5 or more. 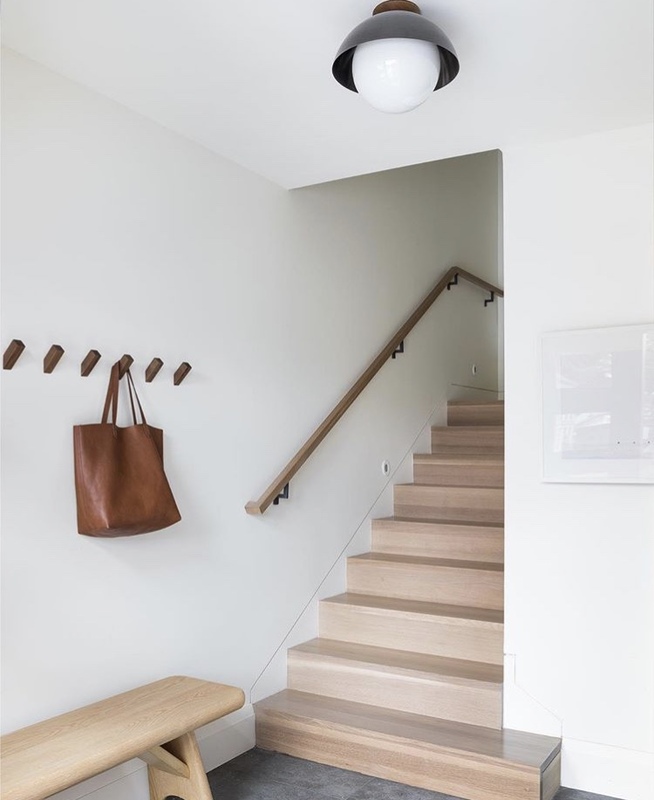 WALLNUTS® ARE extremely USEFUL AND very GOOD-LOOKING. WALLNUTS® ARE AVAILABLE FOR THE TRADE. PLEASE INQUIRE BELOW. if you have a question or comment don't hesitate to send us a message. In the meantime, follow us on Instagram @wallnuts.store!